Today on the BeachLifestyle Radio Show, Host Neil Haley the Total Tutor will interview actress Reatha Grey! 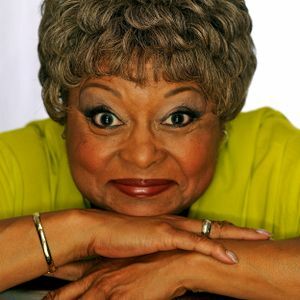 Veteran actress, Reatha Grey, began her professional career in the &apos;70&apos;s appearing in television series such as "Three&apos;s Company" and starring in the cult classic "Soul Vengeance." Dozens of rolls on television, screen, and stage later, Ms. Grey headed The Grey Images Extra Casting Company for almost a decade. Returning to acting in 2008, she can be seen in the 2011 film "Walk by Faith: After the Honeymoon” available on DVD and the television pilot “My Life in Punchlines.” Previewed in January 2012, Reatha is one of the series regulars on Betty White&apos;s Off Their Rockers, starting their 2nd season, Tuesday, January 8, 2013 8 PM p/t NBC-TV!